Built on a foundation of sound theology, careful scholarship and a desire to communicate the truth plainly. Strong emphasis on personal application of Biblical content. • The complete 17-volume set! The introduction will prepare you for reading or studying the book and help you understand the importance of the book's message for today. The thorough comments for every verse in the New Testament are designed to help you understand and apply the Scriptures to your life. As you explore the message of each verse, you will begin to see the “big picture” of Biblical principles. And you will also see the details, like the translation of key words from the Greek. Here's expert insight for applying God's Word today! All through this series — from book introductions, to verse commentary, to illustrations — there is a consistent emphasis on applying the Word to your life. 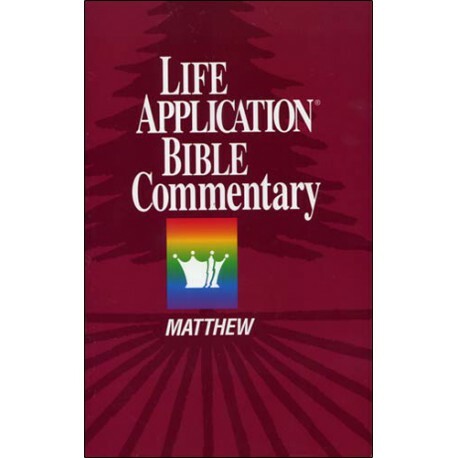 It is the “life applications” interspersed throughout that makes this commentary series truly unique. These “mini-devotionals” give you a fresh look at the Biblical principles contained in a passage. They will help you see the relevance of the verse to your life today. And they offer provocative questions designed to help you examine yourself in light of what you read. 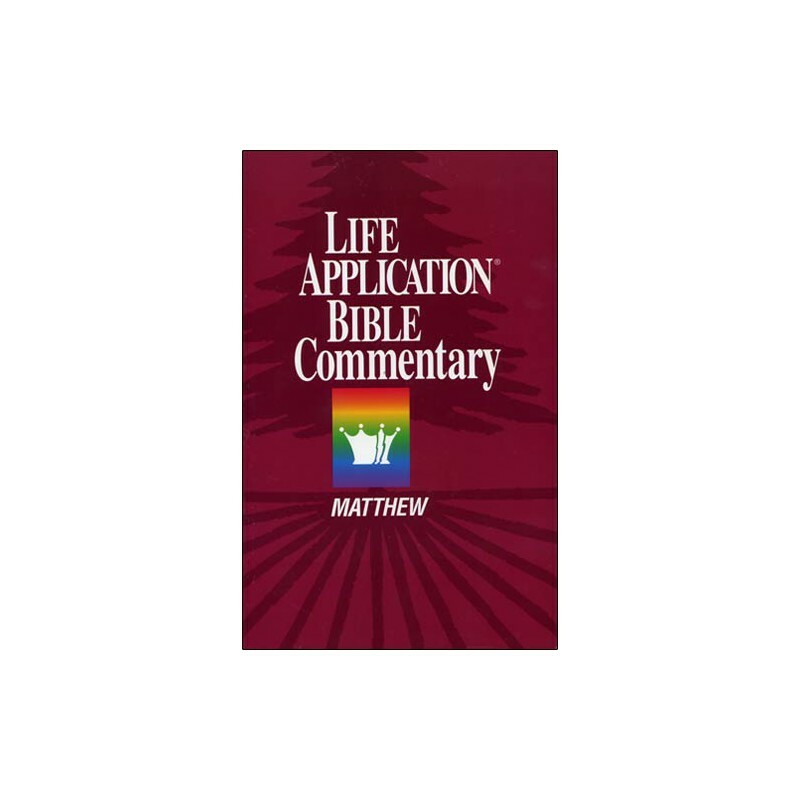 You'll find these life applications are included — along with insightful quotes, explanatory charts, diagrams, and illustrations — with the appropriate Bible verse and comment in PC Study Bible to reinforce what you learn. PC Study Bible , it will automatically integrate with your current library. Its helpful comments and applications to your entire library, so you'll automatically know when it has information that will help with the specific passage you are studying.